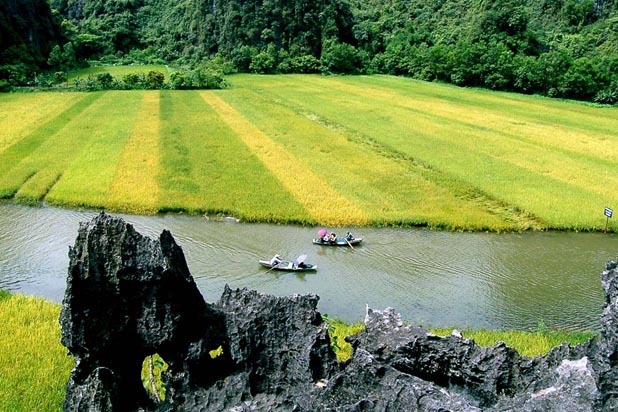 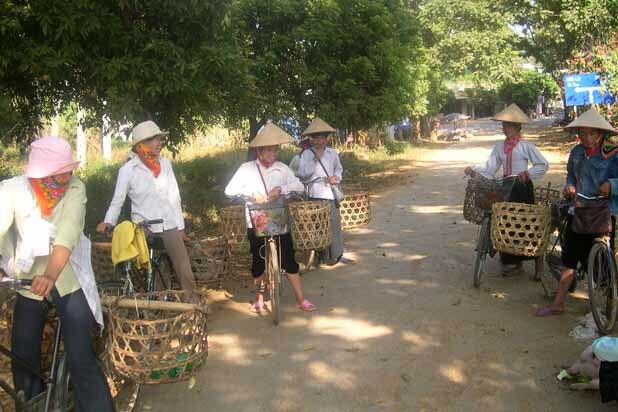 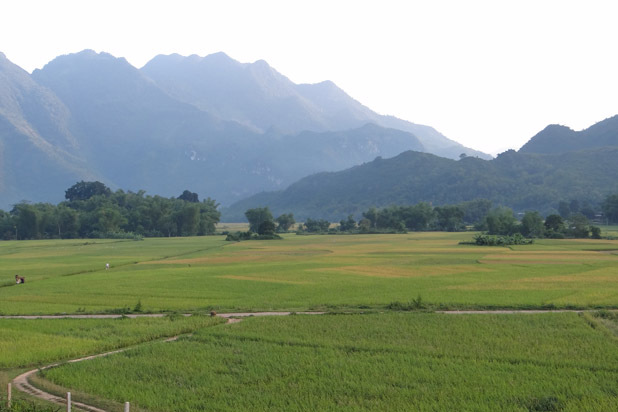 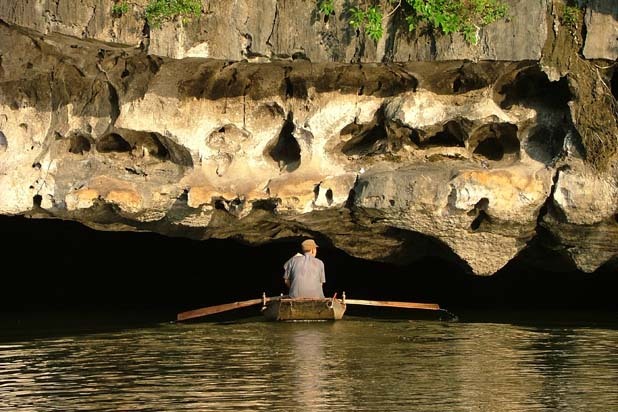 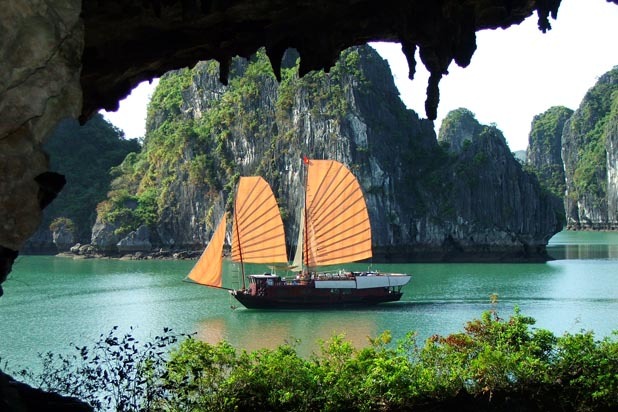 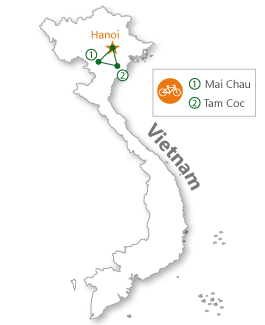 This three day tour takes us to visit Mai Chau and Tam Coc, two major classic destinations around Hanoi. 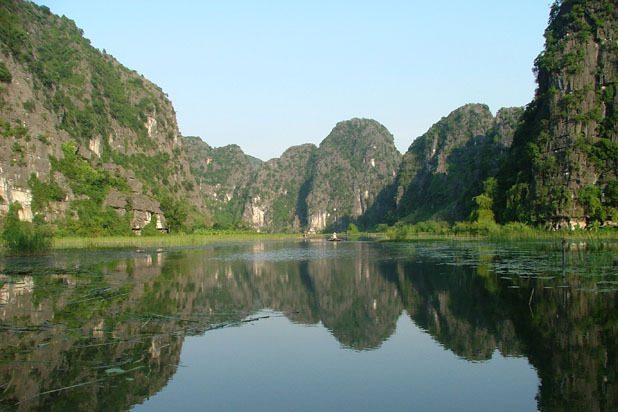 The first is a picturesque valley and the latter is a spectacular waterscape area. 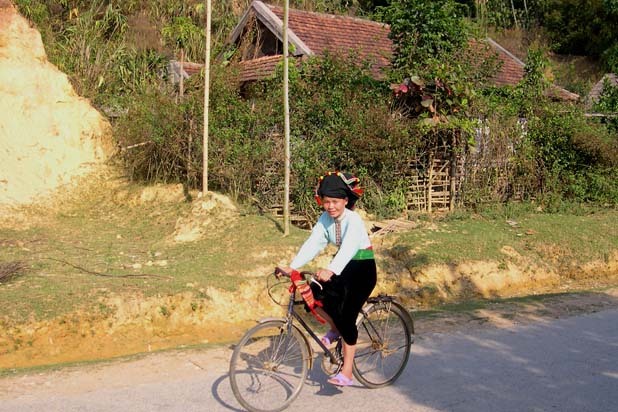 With our bike, we will be able to cycle on the light traffic back roads, get into closer contact with local people and explore the places that few tourists visit.